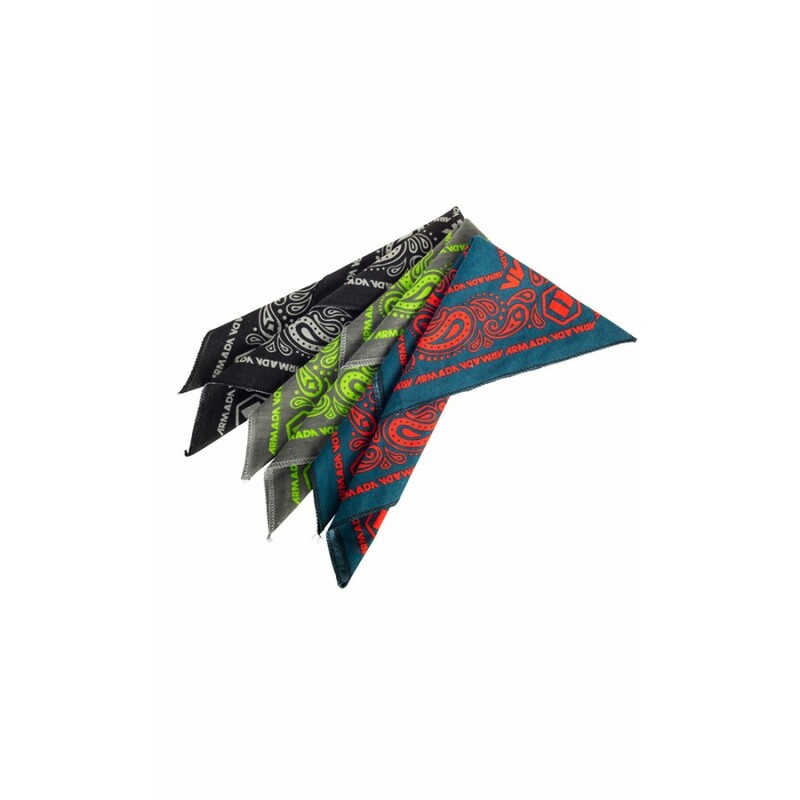 A cloth multi-tool for the mountains. While you hopefully won’t encounter dust storms while skiing, you will confront everything else. 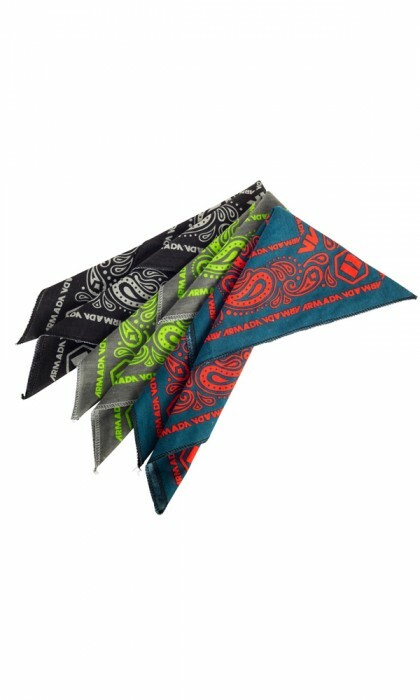 From face covering, to sweat rag, to dabbing nasty snow burn; bandanas do it all.